Digital music began its life as a pay-per-song enterprise that, over time, has become dominated by the streamers like Spotify, which let you enjoy unlimited access for a flat monthly fee. Amazon, which has been selling eBooks one-by-one to bookworms for quite a while, has finally switched to a more contemporary system in line with what consumers expect of digital content services, and those tethered to the new $9.99 subscription package will be able to read all the books they can handle for the same fixed rate per month. Kindle Unlimited mightn’t suit those who only read the occasional book, but if your first objective after finishing the last page is to go and grab another engrossing read, then the new all-you-can-eat service is just the ticket. I make the comparison to Spotify Unlimited, but in actual fact, it’s almost exactly the same. As with the much-loved music streaming service, you get a no-holds-barred 30-day trial of the service, which is ideal for weighing up the viability of paying the monthly fee, and as well as over 600,000 eBooks (and counting) available through Kindle, you can also enjoy three months’ worth of free Audible audiobooks for those occasions where you want to follow the text without literally following the text. Even though it sounds awesome – which it is – it’s not without its drawbacks. Sure, you can enjoy the likes of Harry Potter through the monthly package, but there are some books that will remain out of bounds. The library of available books, at 600k, is certainly impressive, but like how Spotify is still missing a couple of your most-loved tracks from its roster, you’ll probably hit one or two roadblocks when looking for a specific book that doesn’t fall within Kindle Unlimited’s jurisdiction. 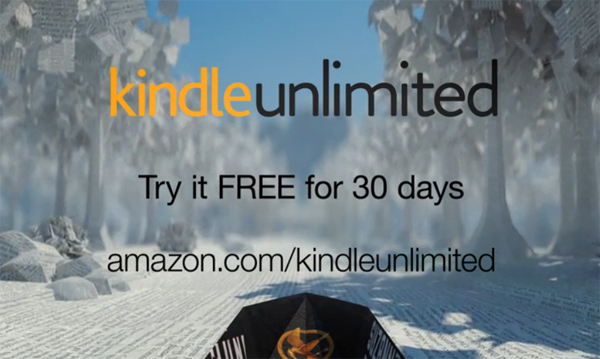 As such, one could argue that Kindle Unlimited isn’t actually unlimited in the word’s truest sense. But with more books than any individual could get through in five lifetimes, it’s certainly the most cost-efficient service out there right now, and with the 3-month Audible trial thrown into the bargain as well, avid readers will be in their element. 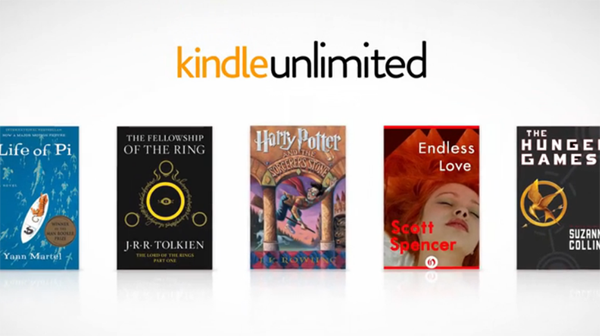 Will you be ponying up $9.99 for Kindle Unlimited? If you’re a bookworm, then you should without second thoughts!